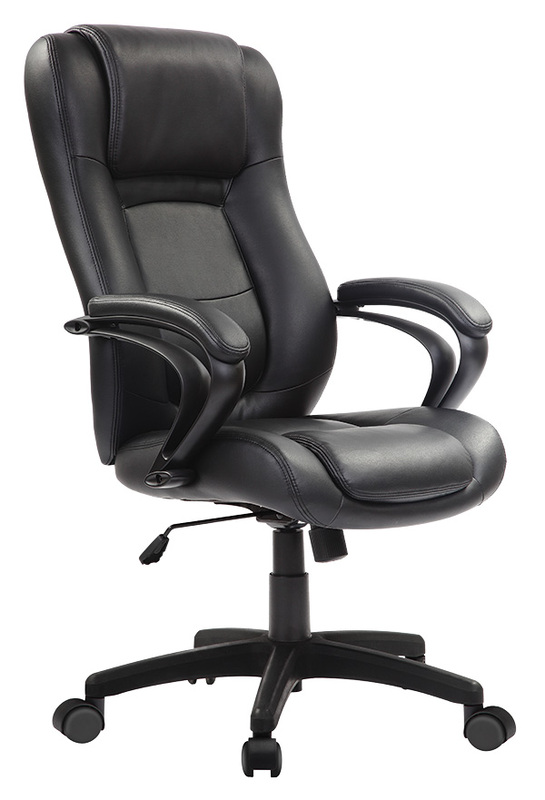 This superb executive chair is upholstered in soft Eco Leather. 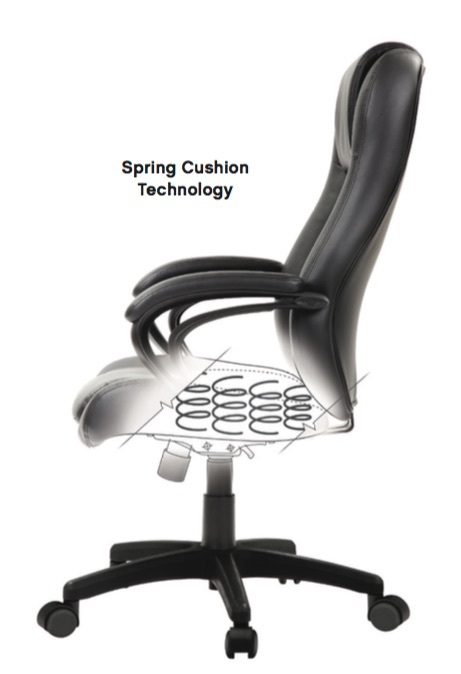 The Pembroke incorporates mattress spring technologyin the seat cushion providing hugging lumbar support for a unique comfortable feel. The Pembroke chair is always in stock and ready to ship throughout the USA. Your new office chair will be at your door in only 3-5 business days. And as always, shipping is always FREE from Discount Office Chairs USA. We have over 20 years experience in the office furniture business and we are proud to offer the Eurotech brand of seating. Adjust the chair height while seated. One touch height adjustment lever. Adjustable tilt tension and tilt lock. If you don’t want to rock it then lock it. The scuff resistant base comes standard with wheels made for carpet. All Eurotech seating models come with easy to follow assembly instructions with detailed photographs. Product assembly is designed to be quick and simple, but if you need additional assistance, a customer service number is located on the bottom of each chair.